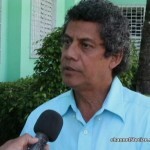 Tonight, there is little additional information about the serious allegations being made against Doctor Marco Tulio Mendez, the elected representative of Orange Walk East. Reliable information to News Five is that the Human Development office has taken statements from two minors, and that those statements and a report have been handed over to Orange Walk Police. We are also reliably informed that the Police have now launched an investigation but at this time, there are no charges against Mendez. Still yet that may change in the next few days. Mendez has been out of reach since the allegations arose. On Wednesday, the leader of the P.U.P. said that the party will take actions only when there is concrete information. 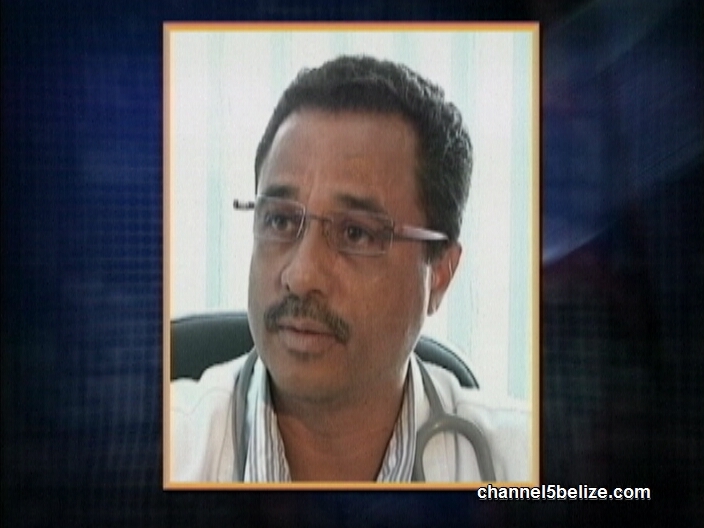 It is also known that at the executive meeting on Wednesday, Francis Fonseca got the nod from the executive to be able to take action if charges are placed against the embattled doctor. It is not known, however, whether it means expulsion or suspension from the party. 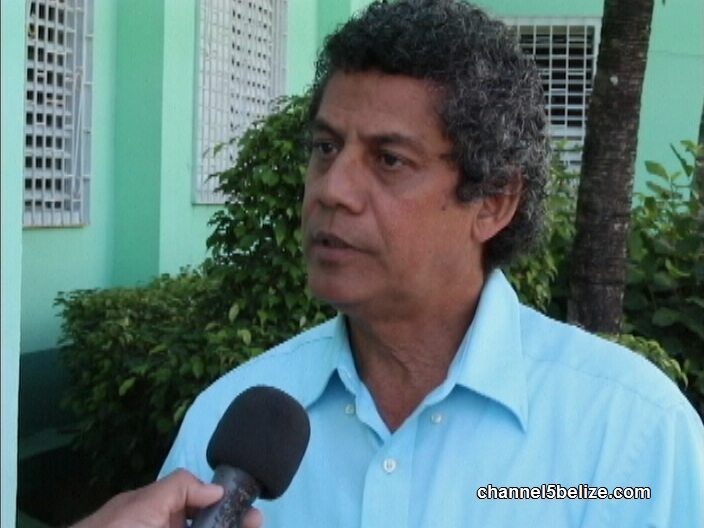 This morning, News Five managed to speak to Mendez’s attorney, Dickie Bradley. Also on Wednesday, the party leader said that from his discussions with Mendez, the area rep had no intentions of resigning his seat in the House.